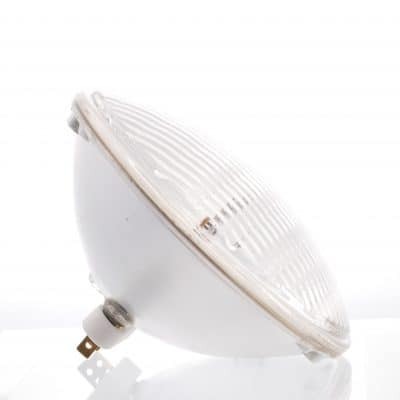 T28 240v 500w P28s Theatre Lamp. 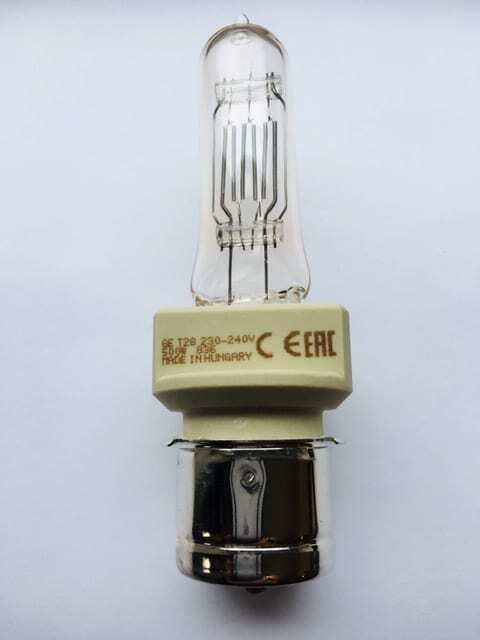 Used in Patt 23, Patt 123, Patt 45, Patt 803, Patt 813 and Patt 823. 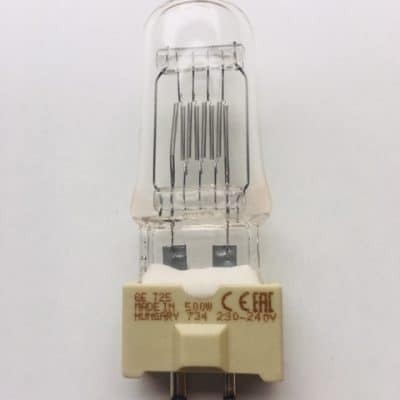 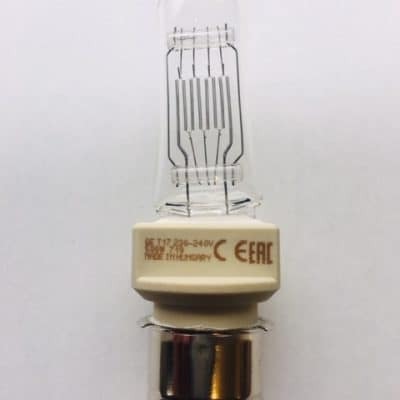 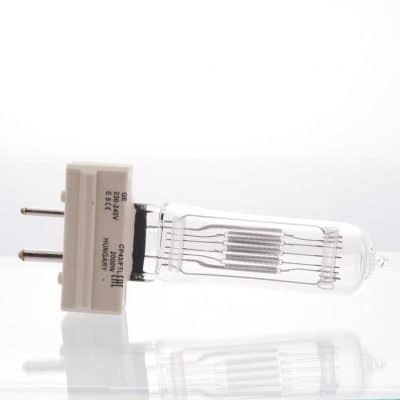 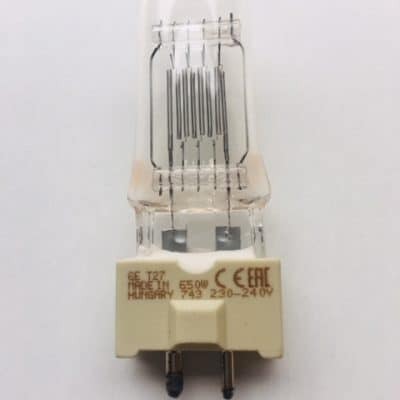 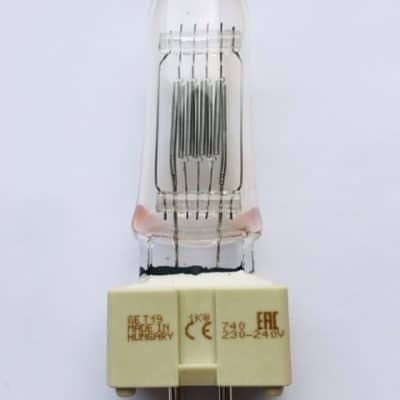 Can be used as a replacement for the now obsolete T1 lamp.